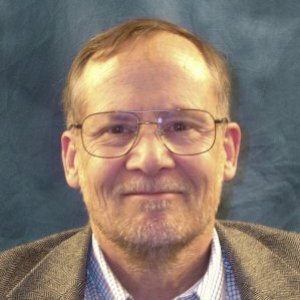 Bruce Jansson joined the USC faculty in 1973 after working as a community organizer and planner for tenants' rights in the state of Michigan and a stint as the Moses Distinguished Research Professor at the City University of New York Graduate Center. 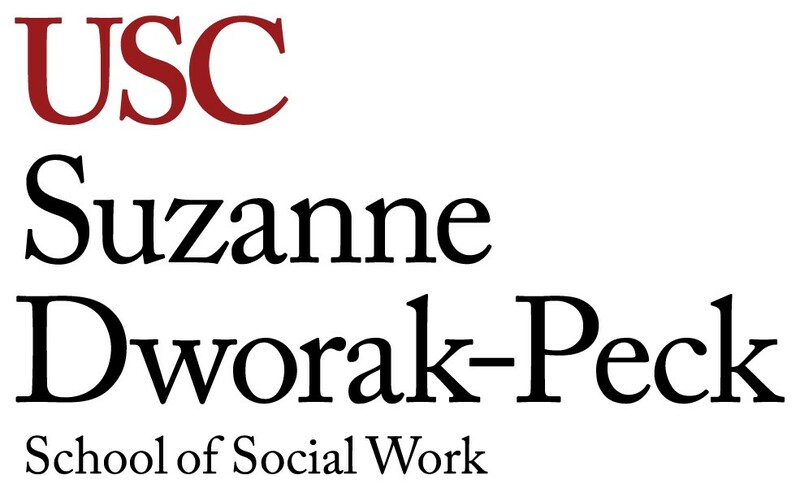 His scholarly interests focus on advancing case advocacy and policy advocacy in social work, as well as examining the history and practice of social welfare policy. He invented the term "policy practice" in the 1984 release of The Theory and Practice of Social Policy, which was succeeded by Social Welfare Policy: from Theory to Practice (1990), Social Welfare Policy: from Theory to Policy Practice (1994), and Becoming an Effective Policy Advocate (1999, 2003, 2008 and 2011). Policy practice has since emerged as a recognized intervention, with the Council on Social Work Education now requiring social work schools to teach policy practice. Additionally, the Journal of Policy Practice was established by a group Jansson founded. In 2011, Jansson published Improving Healthcare Through Advocacy: A Guide for the Health and Helping Professions, which uses new case advocacy and policy frameworks and more than 100 case studies to explain how health care professionals, including social workers, can better navigate the U.S. health care system for their clients and patients. 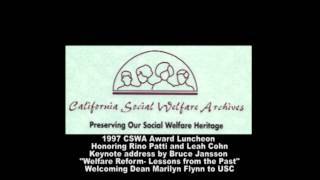 In his historical tomes, such as The Reluctant Welfare State: Engaging History to Advance Social Work Practice in Contemporary Society (1988, 1993, 1997, 2001, 2005, 2000 and 2011), Jansson takes a chronological look at America's social welfare system, offering insights into an ambivalent social welfare policy and its impact on vulnerable groups – African Americans, Latinos, Native Americans, women, and others – that are often overlooked in other texts. Jansson is probably most well-known for The Sixteen Trillion Dollar Mistake: How the U.S. Bungled Its National Priorities from the New Deal to the Present (2001), which Publishers Weekly praised as a "lucid, remarkably flowing critical history of American government spending." From Franklin D. Roosevelt to Richard Nixon to Bill Clinton, Jansson writes that America's past 11 presidents have squandered trillions of taxpayer dollars on innumerable useless projects. Nurses, social workers, and medical residents are ethically mandated to engage in policy advocacy to promote the health and well-being of patients and increase access to care. Yet, no instrument exists to measure their level of engagement in policy advocacy. To describe the development and validation of the Policy Advocacy Engagement Scale, designed to measure frontline healthcare professionals’ engagement in policy advocacy with respect to a broad range of issues, including patients’ ethical rights, quality of care, culturally competent care, preventive care, affordability/accessibility of care, mental healthcare, and community-based care.